Baking cakes is simply brilliant. In fact I have one on the go now. A Madeira cake from a book a was given for Christmas by my brother. The book is so beautiful to look at and I’m hoping that my first choice turns out well. No matter how much I decide to cut back on cakes in an effort to trim my waistline I just cannot resist baking. So instead I am piling my meals with veg so I can still indulge in a brownie or slice of sponge. Last Christmas I was determined to start a proper grown up collection of bakeware that would last longer than a few goes in the oven. I asked for Mermaid tins (as favoured by Delia herself) and a Kenwood kMix hand mixer (which is both a time saver and a workout in one). I am gradually building up tools I need to be able to continue to grow my collection of tried and tested recipes. Cakes I am pretty good at. Cupcakes are yet to be ticked off and pies. Oh pies. I long to be a pie queen like Jenna in Waitress. A pie dish I am told is winging its way to me very soon so I can add to my lonesome pumpkin pie recipe. My obsession with cakes can be traced back to when I sat on the worktop watching my mum mixing cake mixture together and allowing me to smell the vanilla sugar and lick the beaters when finished. As I got older I was allowed to help out and both my nan and grandma showed me tips to create stomach yearning puddings and desserts. So far I can create an array of sponges both in the oven and in the microwave. Never discount the microwave as a means for creating a quick pudding or cake. 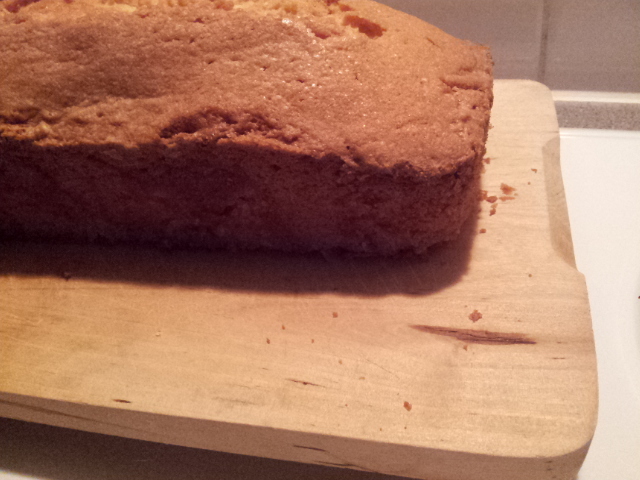 I know how to make a lovely simple golden syrup sponge in under 8 minutes, that’s from start to finish. 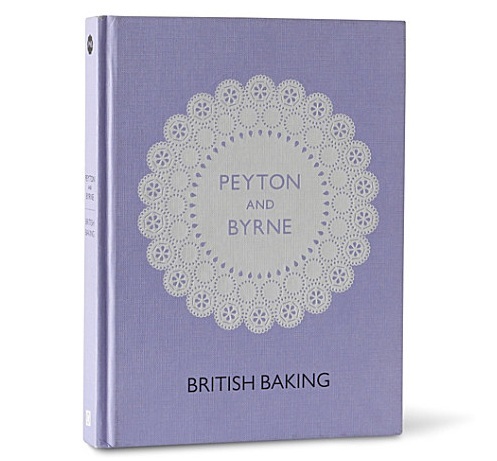 My favourite bakes are chocolate brownies, classic sponge, banana bread, lemon drizzle cake and fairy cakes. I’ve also gotten halfway to creating a coffee and walnut cake but have never managed to make the icing (the cake somehow vanished before I could buy icing sugar). Once I have my ceramic baking beans and pie dish I will be trying my hand at sweet potato pie and my favourite, maple pecan. 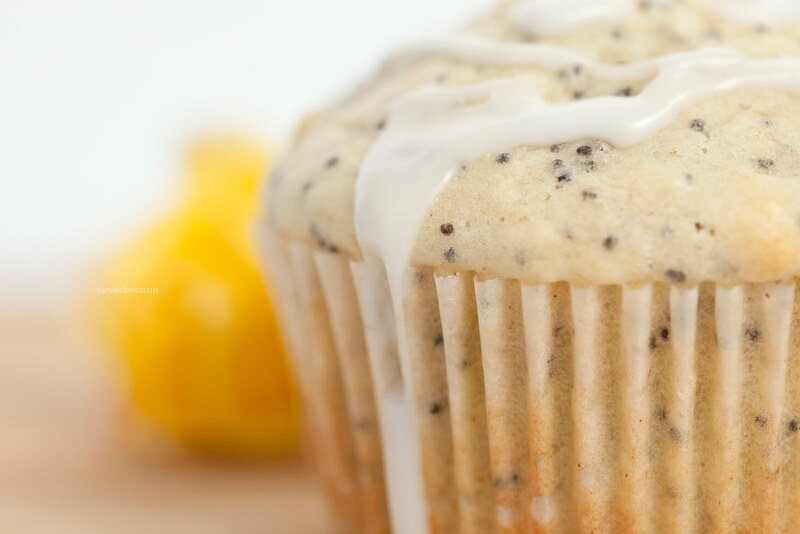 I also am on the lookout for the recipe to make the lemon and poppy seed muffins they sell at Costa (you know the ones with lemon curd in the middle). What’s your favourite cake or pudding? If you think I should try yours let me know!